Ballet is a very enriching experience for mind, body and spirit and it trains them to work in harmony. the brain is trained to concentrate and take instructions to execute steps to music. This improves your concentration, memory and confidence. while making you more flexible and graceful. and realize their potential as dancers, whether they are beginners or advanced students. in an encouraging and friendly environment, with the invaluable inspiration of live piano music. I was born and educated in Italy, where I trained in Ballet and Contemporary Dance at Teatro Nuovo in Turin with Carla Perotti and Renata Justino. I performed and choreographed, participating in various Dance Festivals, such as Vignale Danza and Torino Danza. In the early 90’s I moved to London and I continued my ballet training with Anna du Boisson, Mark Silver and Roger Tully. I qualified as a professional ballet teacher at the Royal Academy of Dance, studying with Holly Price. 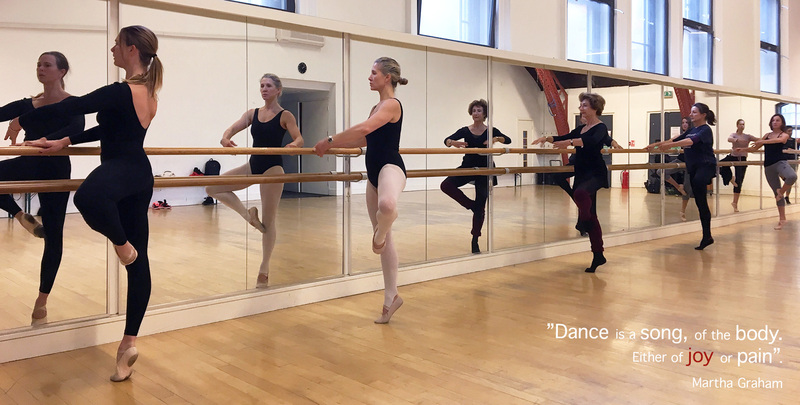 Alongside my independent adult ballet classes in Notting Hill, I am also a guest teacher in various children ballet schools in Italy and at the West London School of Dance. 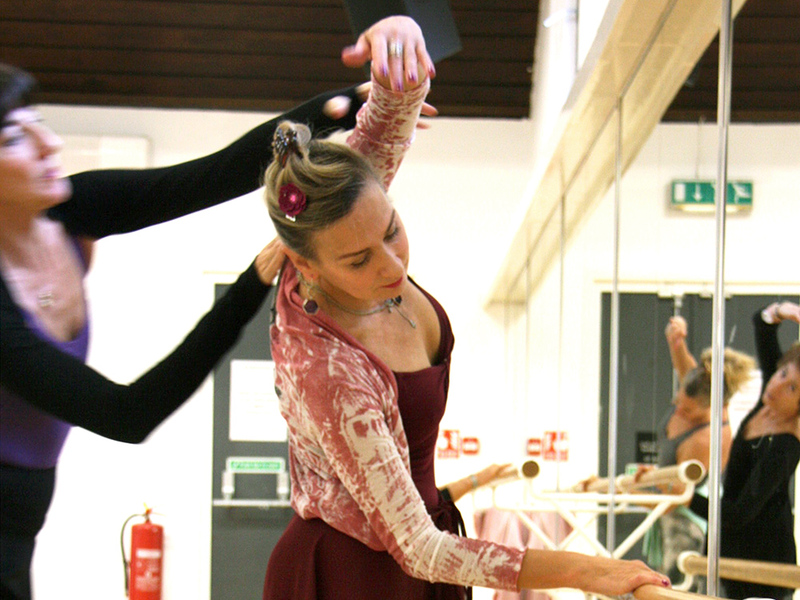 Working with excellent musicians brings to life the dancing experience and creates an exciting atmosphere in class. 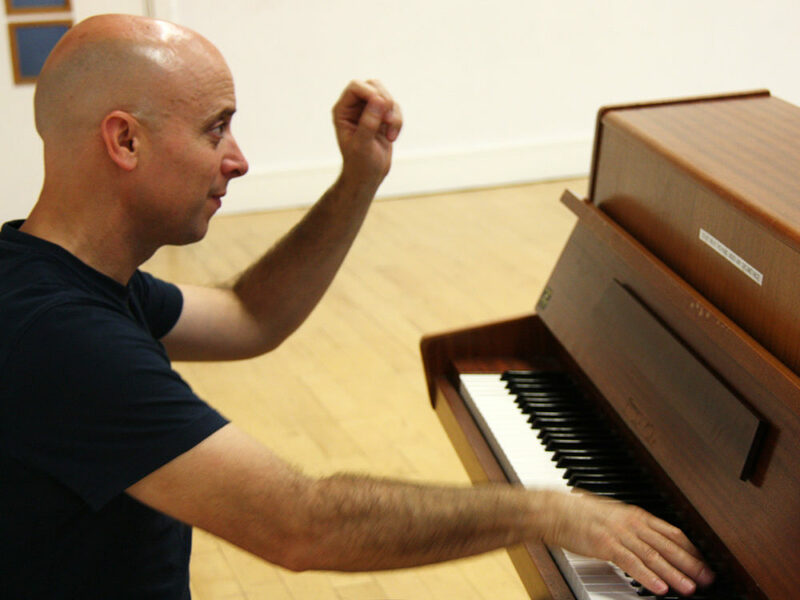 In my teaching, I give absolute priority to musicality, therefore I love working with a team of very experienced and inspiring musicians, such as Javier Ferrero, Igor Mukhortov, Graeme Thewlis, Morgan Hayes and Nathan Tinker. They give us so much with their music, in their own individual way and the students feel they have to give their absolute best to interpret their music. This is wonderful to watch! Read the article by Mary-Lu Bakker – Notting Hill Post. 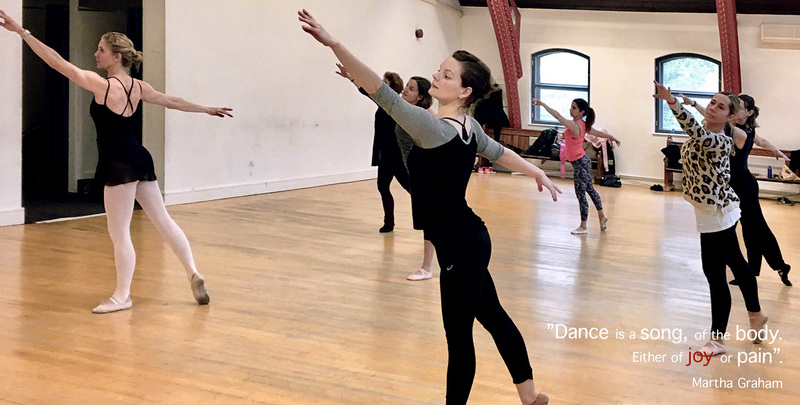 A slow pace class, focused on the foundation of classical ballet technique, ideal for absolute beginners or people with very little ballet experience. 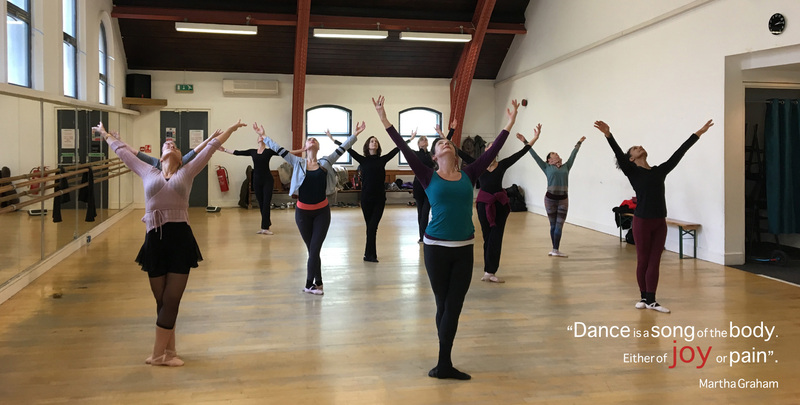 This class is ideal for people with some knowledge of ballet/contemporary dance or people who want to go back into dance after a long break. 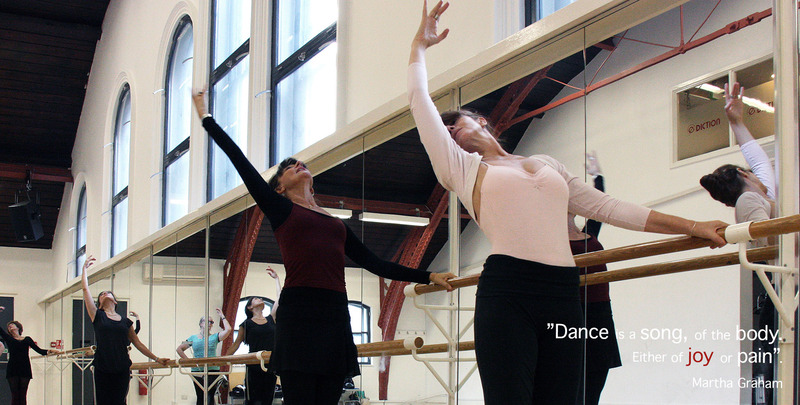 A more challenging class with barre work and centre practice which require strength and solid foundations of classical ballet technique. Ballet-based training technique designed to strengthen the body and improve flexibility. Ideal for dance lovers at every level and to recover from injuries. Private lessons and creative workshops by arrangement.